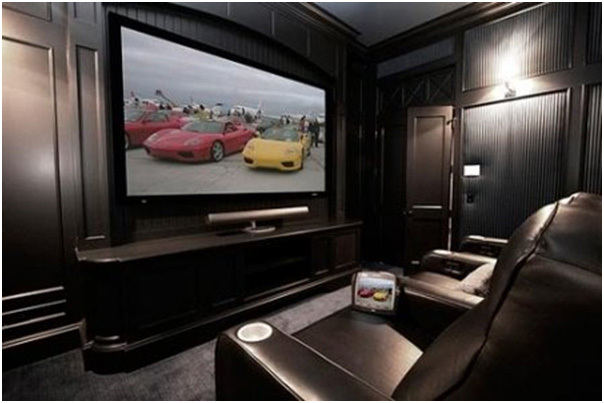 Gramophone Home Theater’s Definition Of A Dedicated Home Theater is a room that has been dedicated and designed for the primary purpose of viewing movies, watching major sporting events and gaming. 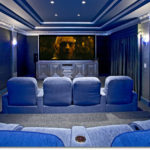 This theater room would include: acoustical treatments and soundproofing (if necessary), a high definition large sized TV and/or movie projector and screen, expertly placed home theater surround speakers and subwoofers, matching audio and video electronics, controlled lighting and a learning remote control device. 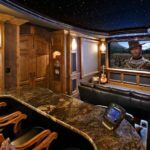 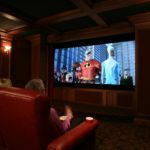 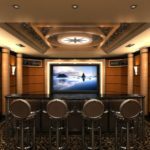 The Dedicated Home Theater actually delivers “The Live Sporting Event” and “True Full Dimensional Digital Movie Theater Cinema Experience” directly into your home. 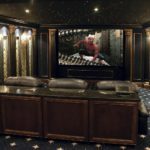 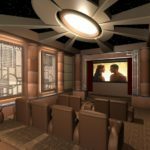 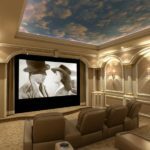 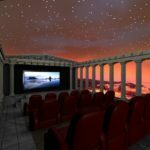 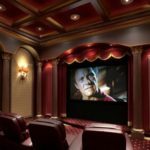 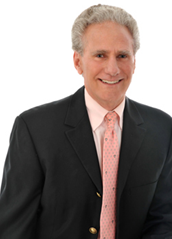 Themed Theaters, Marquees, Ticket Booths, Custom Cabinetry, Acoustical Treatments & Theatrical Lighting, Special Effects, Draperies, Curtains & Valances, Theater Seating and Carpeting, Projectors, Lenses & Screens, Dedicated home Theaters and Theater Seating.